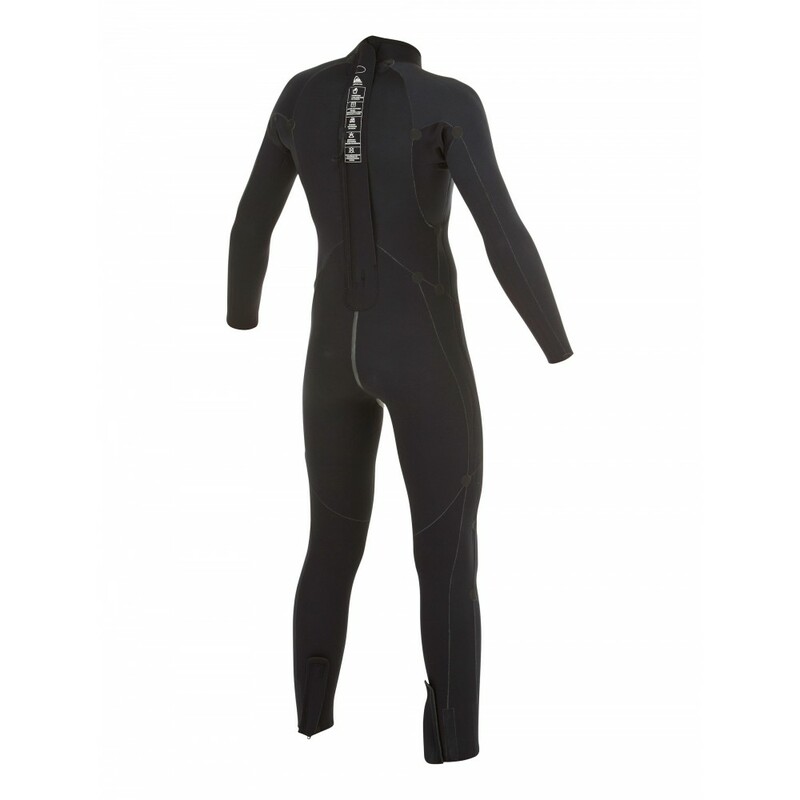 Back zip GBS wetsuit for boys 8-16. 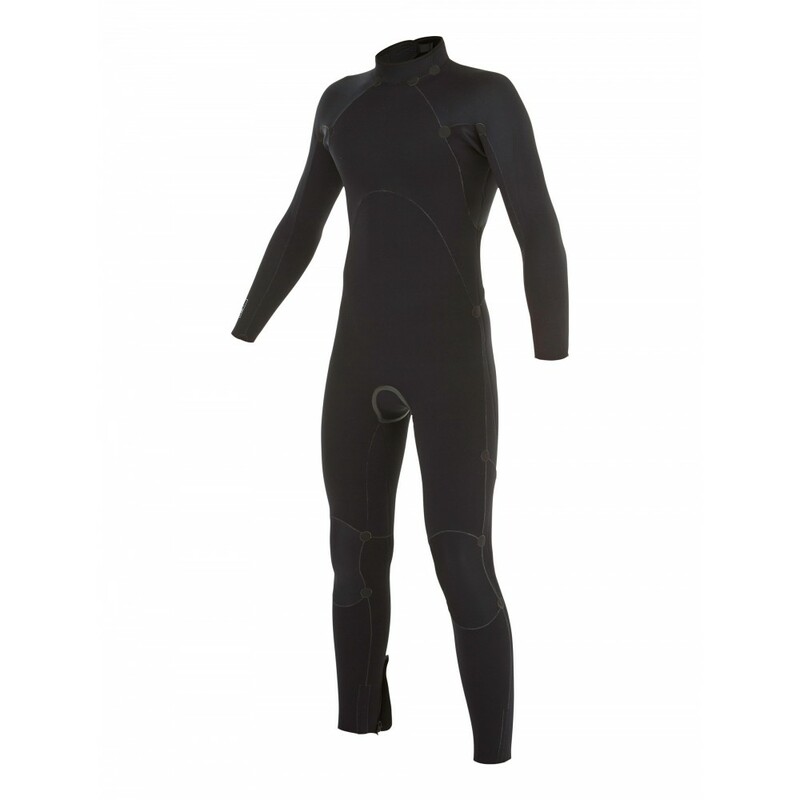 Features include: durable neoprene, Hyperstretch 3.0, glued & blind stitched (GBS) seams that reduce sew through & water entry to keep you warmer, back zip entry system, YKK� #10 back zip for minimal water entry, Hydrowrap completely adjustable neck closure system for a watertight seal, Ecto-Flex knee pads, durable, lightweight & flexible to protect you & your board, leg zips, suitable for suggested water temperatures of 11�C-14�C / 51�F-58�F, this is a guide only: weather and sensitivity to the cold & conditions at your local break will affect temperatures & choice of equipment. 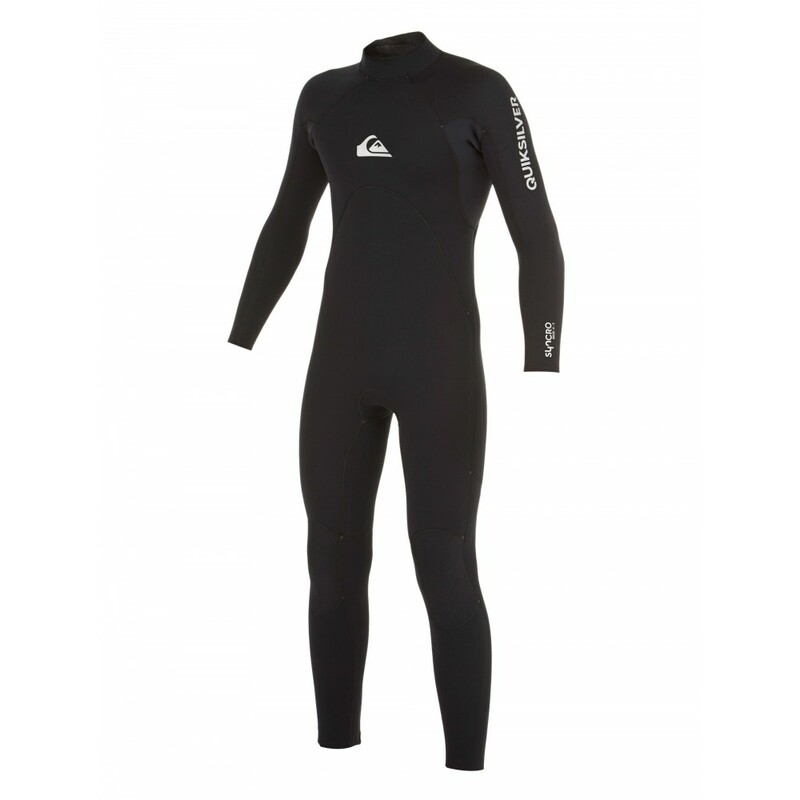 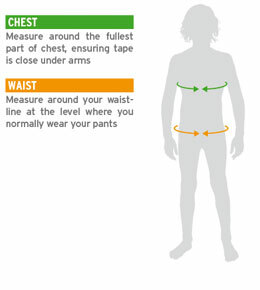 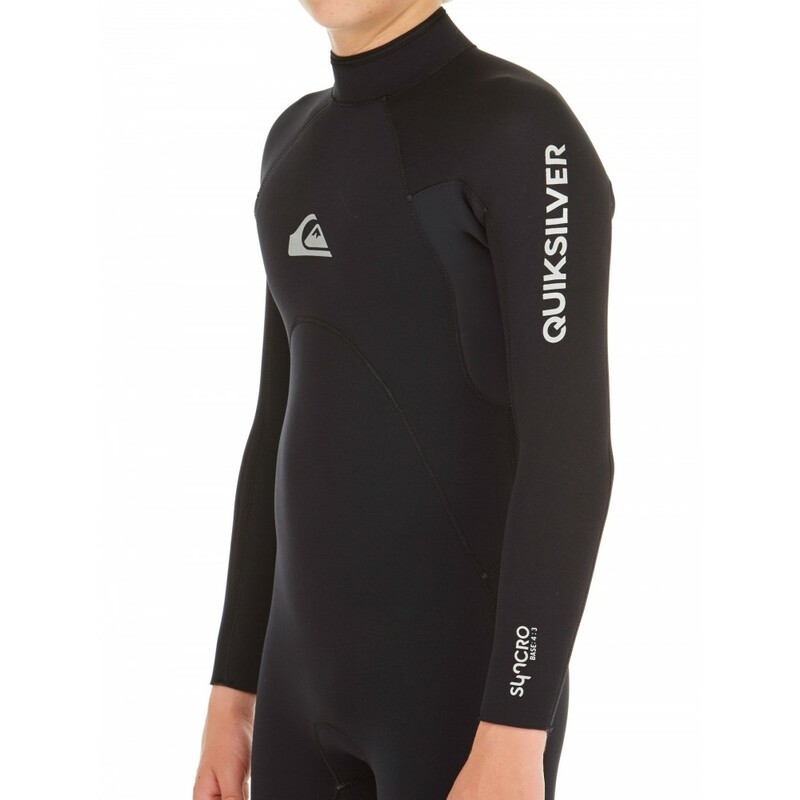 QUIKSILVER™ Boys 2-16 Syncro Base 4/3MM GBS Steamer Wetsuit - Back zip GBS wetsuit for boys 8-16. 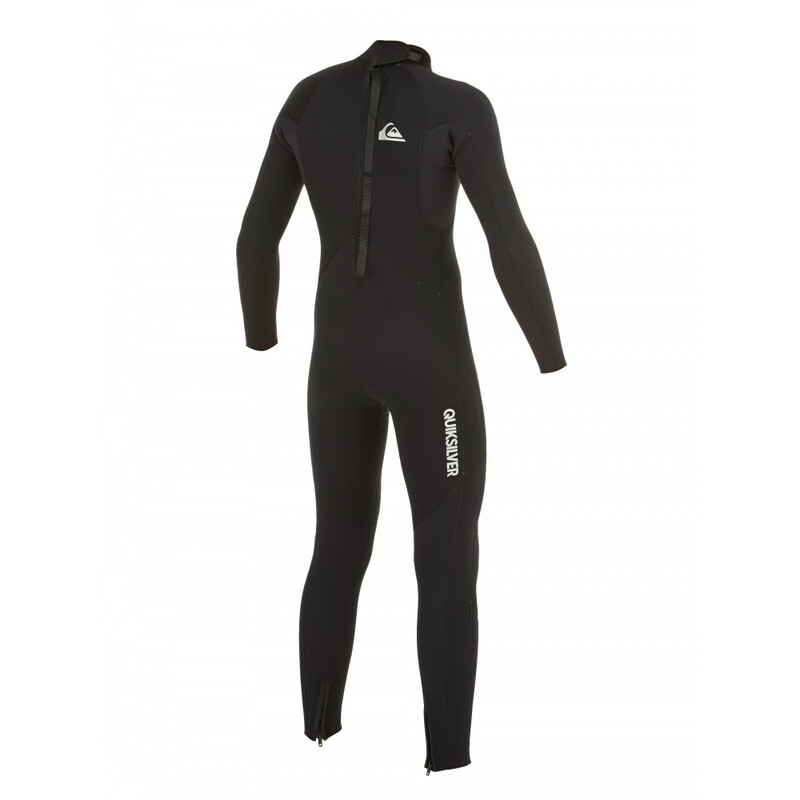 Features include: durable neoprene, Hyperstretch 3.0, glued & blind stitched (GBS) seams that reduce sew through & water entry to keep you warmer, back zip entry system, YKK� #10 back zip for minimal water entry, Hydrowrap completely adjustable neck closure system for a watertight seal, Ecto-Flex knee pads, durable, lightweight & flexible to protect you & your board, leg zips, suitable for suggested water temperatures of 11�C-14�C / 51�F-58�F, this is a guide only: weather and sensitivity to the cold & conditions at your local break will affect temperatures & choice of equipment.